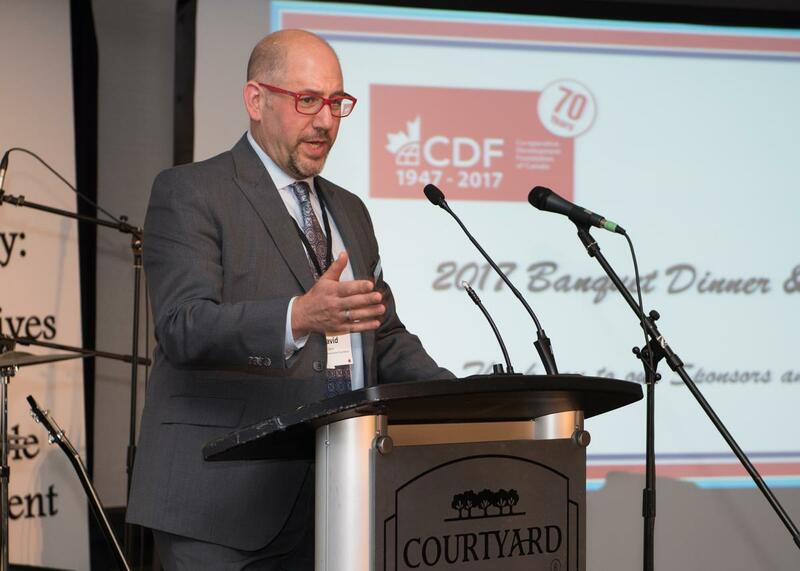 Over the past five years, both OCA and the Directors' Forum have partnered with the Co-operative Development Foundation of Canada (CDF) to host a Banquet Dinner and Fundraiser, with the purpose of raising both awareness and funding for the charitable organization. 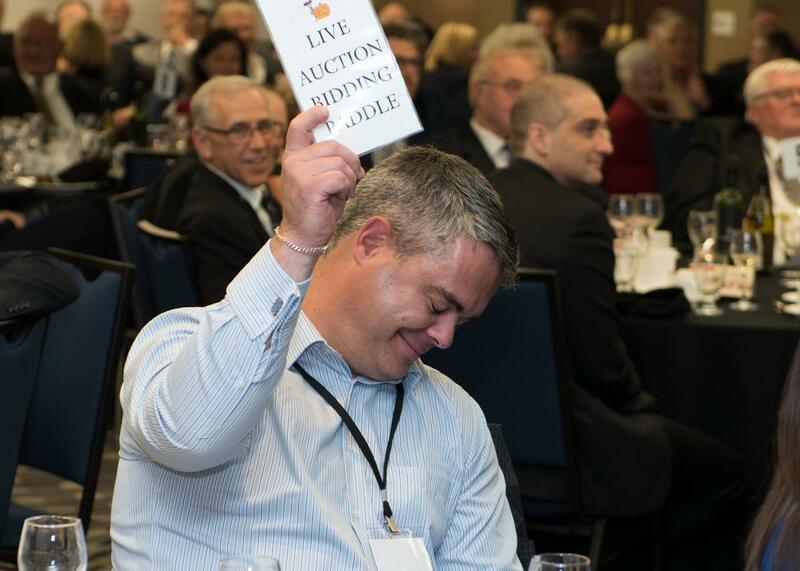 The annual event is usually held in Toronto in conjunction with the fall Credit Union Directors' Forum (DF). While all delegates of the DF are invited, OCA members and non-members alike are welcome to attend the event and show their support for CDF's mission to alleviate global poverty through sustainable co-operative development. Tickets cost $115 and all proceeds go to support the CDF. Celebrity Announcement for the 2018 Banquet! We are very pleased to announce that James Cunningham, Comic, Actor, Author and TV Host, will be entertaining the Banquet delegates this year. 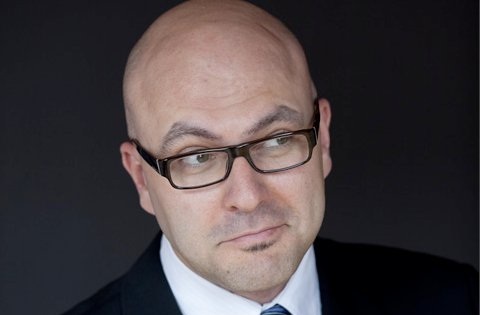 James has been featured on many national and international network television shows including Last Comic Standing, Just for Laughs, and Comedy Now, and is currently the host and producer of Eat St., which airs on the Canada Food Network as well as in other countries. He has shared the spotlight with former US President Bill Clinton, Sir Richard Branson, Martha Stewart, Barbara Walters, Andre Agassi, Suze Orman, and Hilary Swank. He is also passionate about financial literacy and is the founder of the Funny Money Program, which tours high schools across the province and empowers students with knowledge to make good financial choices. Meridian Credit Union is an exclusive supporter of the Ontario high school shows, and we would like to thank and recognize them for making James’ participation in the Banquet possible. 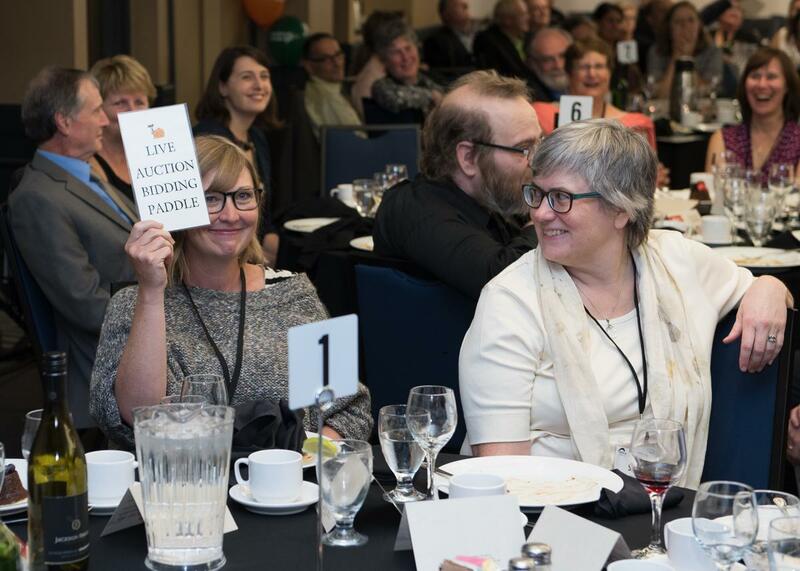 The 2018 Banquet and Fundraiser will take place on Friday, October 12 at the Courtyard by Marriott, Downtown Toronto. Plans are well underway for an evening celebration, entertainment and networking. Registration is already open and space is limited, so purchase your ticket today! 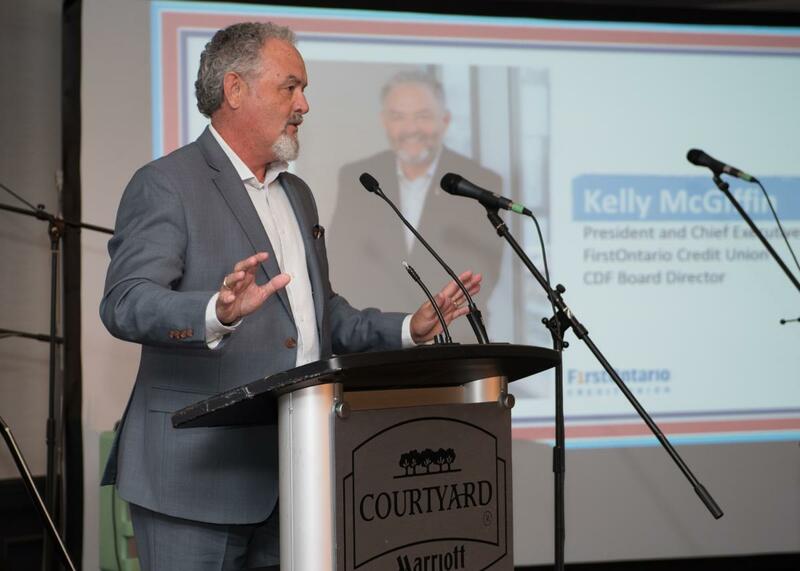 The CDF is seeking the support of the co-operative and credit union community through sponsorships for the Banquet Dinner, as well as items for the raffle basket and live auction (or cash to purchase these items) for the fundraising component of the evening event. If your organization wishes to support this initiative, please contact David Dern, CDF's Fundraising Manager at 1.866.266.7677 or by email at [email protected]. View the sponsorship package to learn what opportunities exist and how you will be recognized for your support!